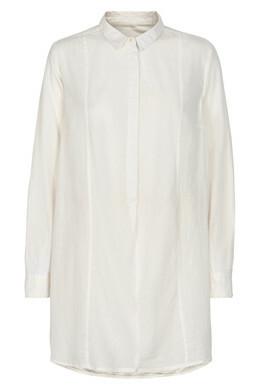 Simple oversize shirt in 100 percent cotton with concealed button fastening at the neckline. 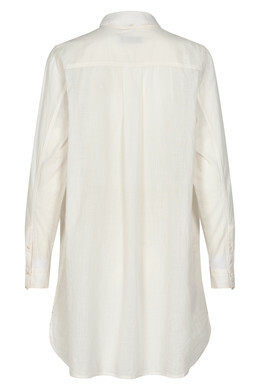 The shirt's loose fit creates an easy and comfortable look at the office and parties. Wear it over a pair of jeans or trousers and under a cardigan or jacket.